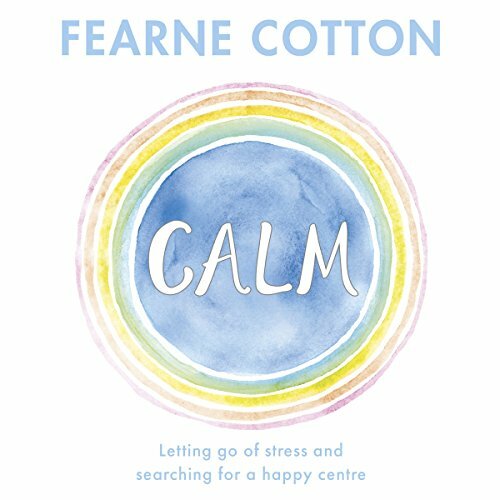 Showing results by author "Fearne Cotton"
For many of us, life can feel like it's moving too fast, with pressure bearing down on us from all sides - whether that's from school or work, family or social media. As a result we find ourselves frazzled, lost and - too often - feeling blue. It's a subject close to Fearne's heart. Drawing on her own experiences and including expert advice, Happy offers practical ways of finding joy each and every day. Happiness isn't a mountain to climb; it's just one foot in front of the other on the path of life, and here you'll find little steps that will help make the differences that count. 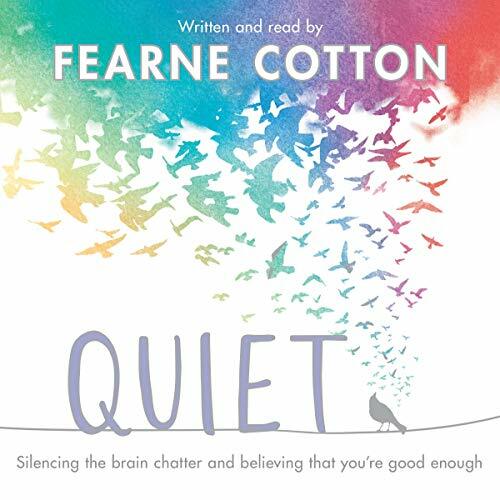 Quiet includes interviews with people who have helped Fearne to accept her flaws and love her own imperfections as well as advice on how to drown out misinformation and the sometimes pressurising noise from family, work and friends, which can fuel our insecurities and self-doubt. 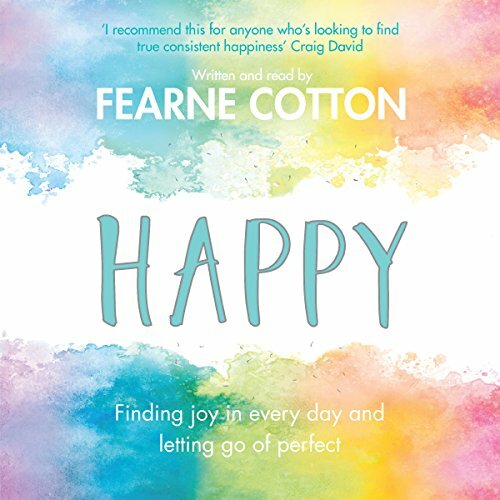 Fearne talks honestly and openly about what it's like to live in the public eye and shares some of the methods and practical activities she uses to ignore negative online chatter and trolls. In today's always-on world, for many of us it seems impossible to relax, take time out or mute the encircling 'noise'. It is easy to feel trapped in this frenzied state of mind: we are surrounded by negative stories in the press, weighed down by pressures from work, family life or school and subject to constant scrutiny under the all-seeing eye of social media. As a result, mental health illnesses are on the rise in every age group, and more of us than ever before yearn for silence, peace and calm.